Do you want to buy a tried racehorse? Well you have come to the right place. George Lucas from Take 2 Bloodstock will help you find the perfect horse to suit your requirements. 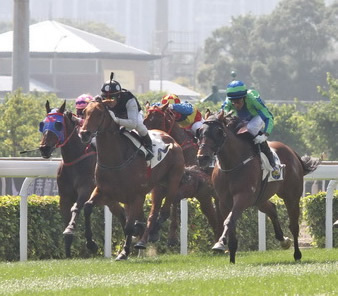 simly supply your preference-, class , price range, area horse will race, etc. After submitting your details at the Contact Us page your information will be sent securely. Take 2 Bloodstock will respond by telephone or email within 24 hours. You can also register on the front of the website, to receive by email, an updated "tried horses for sale" list on a fortnightly basis. We are operational by email 24/7 and contactable most days till very late on mobile. Most horses listed for sale are on the website and generally sold within 48 hours, so it is always advisable to express your interest immediately, to avoid disappointment.